It's a sad notion, but then again, it comes for us all. Alas, yet another legendary, first generation Southern Rocker passed away recently. 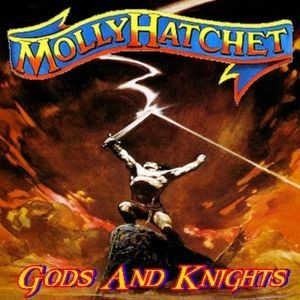 Dave Hlubek of and with Molly Hatchet certainly left a legacy to be proud of. And some foot stompin' fierce Southern Rock to boot. 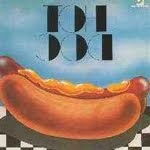 I'll drink and remember, while listening to this hot 1984 live show, also featuring the late great Danny Joe Brown. Flirtin' with Disaster, y'all! 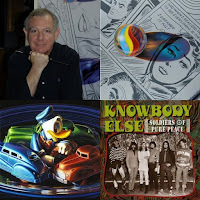 For a long time, Knowbody Else's discography was limited to the one and only LP released in 1969 on Hip Records, a subsidiary of Stax, to which we didn't clearly know if we had to add or not "Early Times" released in 1974 under the Black Oak Arkansas name. 2012 saw the release of "Soldiers Of Pure Peace". 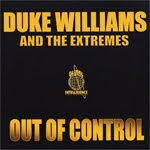 Its content was the band first recordings, done by Jim Dickinson at Ardent Studios between 1967 and 1968 and never before released. This publication would have never been released without the determination of a Knowbody Else's fan, Glennray Tutor, to find those tapes. 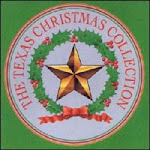 The interest of this CD is of course musical but however isn't imited to the solely listening of those unearthed archives. Indeed, it is coupled with an important documentary interest due to a high quality booklet written by Glennray Tutor. 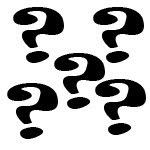 The information sources about the band being usually contradictories, quite fancifuls and full of errors, make us want to ask Glennray Tutor to tell us about Knowbody Else. Having closely known the band in the sixties and having researched its history, he's probably the best Knowbody Else connoisseur. 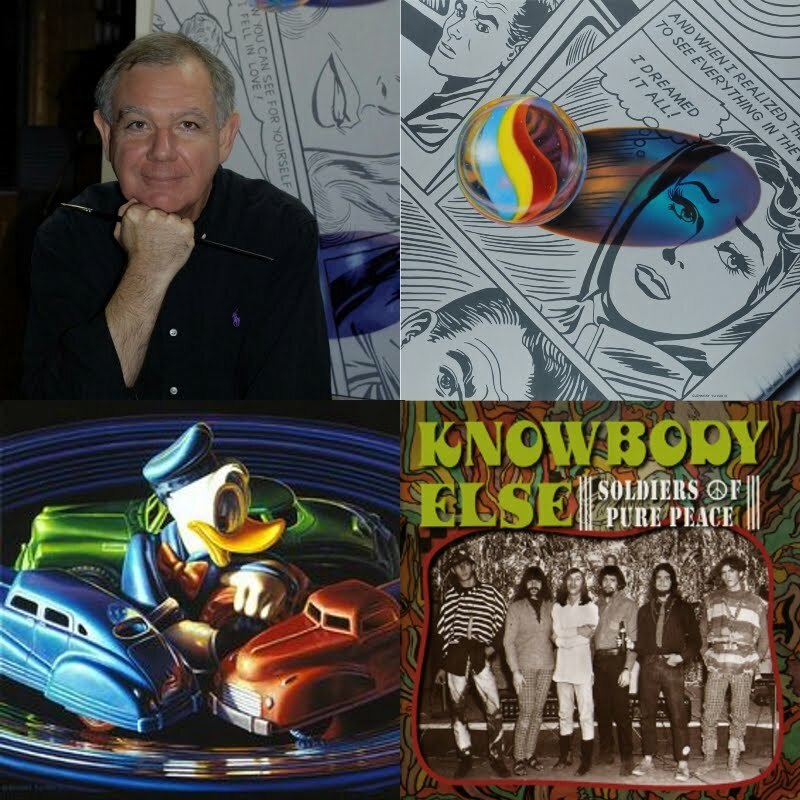 But Glennray Tutor is also an artist - an internationally-renowned painter - and the interest of his answers go beyond the information they contain, it is also on the specific way, related to his artistic sensibility, he looks at other artists. "Early Times" on this blog. 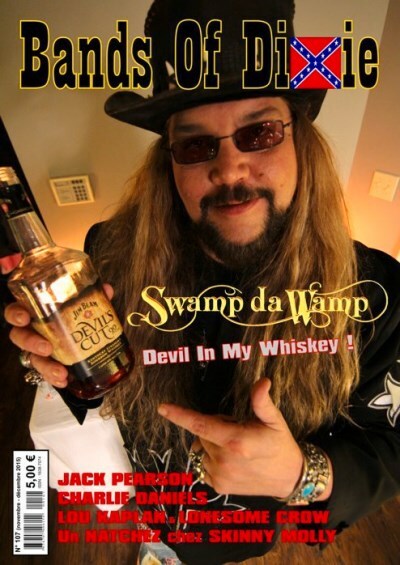 English version of the Bands Of Dixie interview with Pat Terranova. The announcement of the Henry Paul Band's original players reunion for two shows with the current Outlaws band joined by some of his "historical" band members has caused a huge excitement in the Bands Of Dixie editorial team. 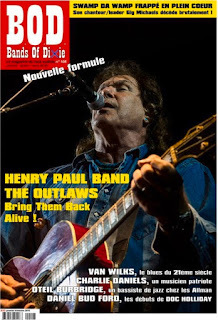 Just imagine: the Outlaws, probably the most exciting of the still active legendary bands, offered one of the most exciting family reunion with his putative brother: the Henry Paul Band! Band Of Dixie had the duty to question the figures (Billy Crain here and Henry Paul) involved in what is almost one of the great events of the "Outlaws Family" history! 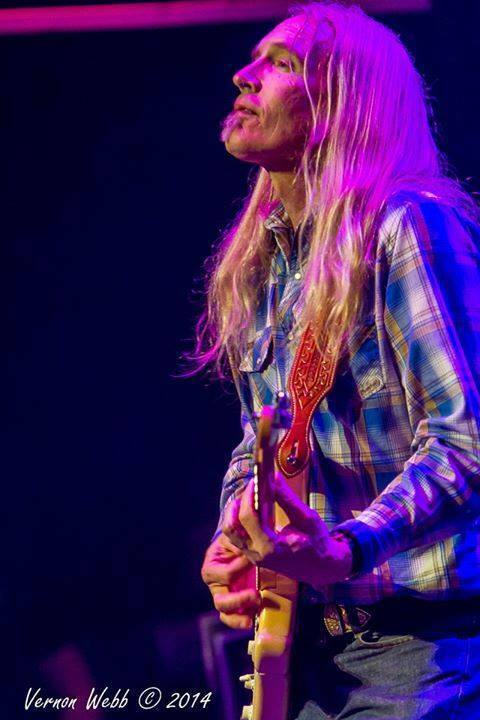 To me, Gregg Allman was the main man of Southern Rock. Brother, what a shocker to learn of his recent passing. And to think I passed up my last chance to go see him live last year, because of other obligations, hoping to catch him next year or so. Well, not. Anyway, I guess most of you feel pretty much the same way I do. What a legacy, what a voice, such beautiful musical contributions over 50 years. To offer some small consolation (thanks Jean! 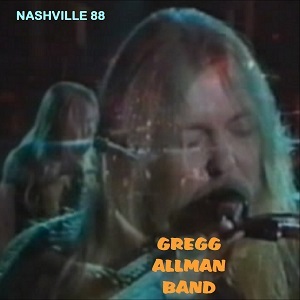 ), here is a pretty cool live show from 1988 of Gregg performing at The Cannery in Nashville, TN. 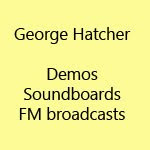 It's an FM broadcast, so the recording is actually quite good and crisp sounding. Gregg, I'm gonna miss you. Still got your music, though. And a new one coming up soon? Let's hope it's a burner (I believe it could very well be!). Until then, get some Sweet Feeling. It was in 1989 with the "Song For The Outlaw" Doc Holliday’s live record that we discovered Daniel Bud Ford. The one we saw as the successor to John Samuelson was also his predecessor. 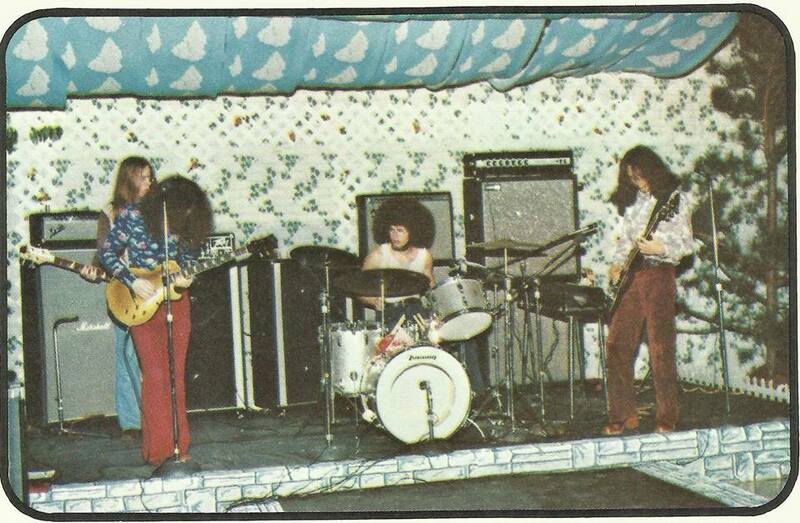 That was before the Doc was the Doc; it was in the early seventies when the band was then called Roundhouse. We asked Daniel, a great storyteller, to tell us about the Macon and Warner Robbins in the sixties and seventies, to tell us about the Roundhouse story, to give us his Doc Holliday memories... 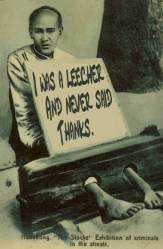 Briefly, to speak about his life. - Roundhouse / Doc Holliday chronology. - The greatest rock and roll story ever told. 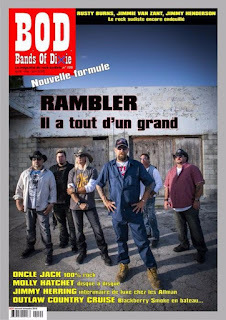 English version of the Bands Of Dixie interview with Daniel Bud Ford. 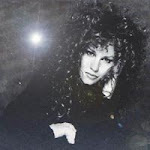 "I've spent my whole career bucking the trends, trying to keep the heart and soul of music alive. If that's limited my business opportunities, so be it. I'd rather be an outlaw than a sellout!". That's what says Lou Kaplan, the Lonesome Crow singer. 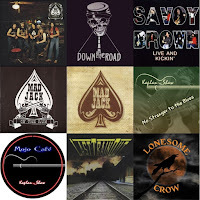 We talked with this outlaw whose one of the first mentors was Ronnie James Dio, this outlaw who was part of Savoy Brown, this outlaw who was leading Mad Jack. 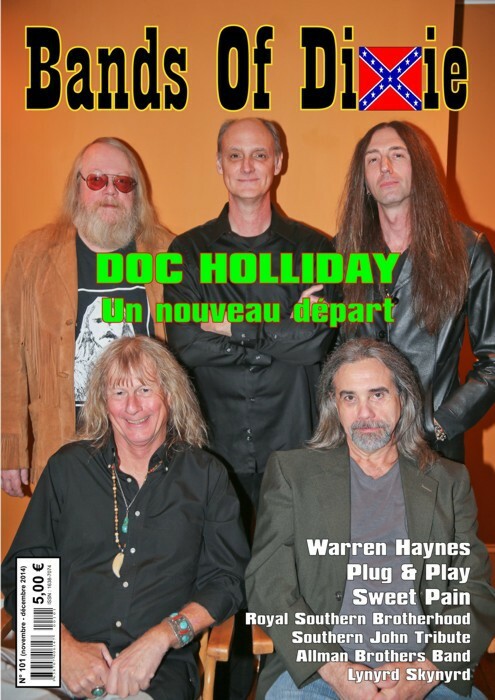 English version of the Bands Of Dixie interview with Lou Kaplan. The first Hogjaw's album, that was-seven years ago... Watch what happened after seven years to the rock bands and their music, If they have lived for so long... Not the same it seems with a few exceptions. Well, Hogjaw is one of it. A new guitar player, perhaps, but no wrinkles. Hogjaw, it's the same energy and passion than the first day. On record and on stage, it gives a damn punchy rock but this energy and this passion burning them, radiate just as much this interview. Hot! 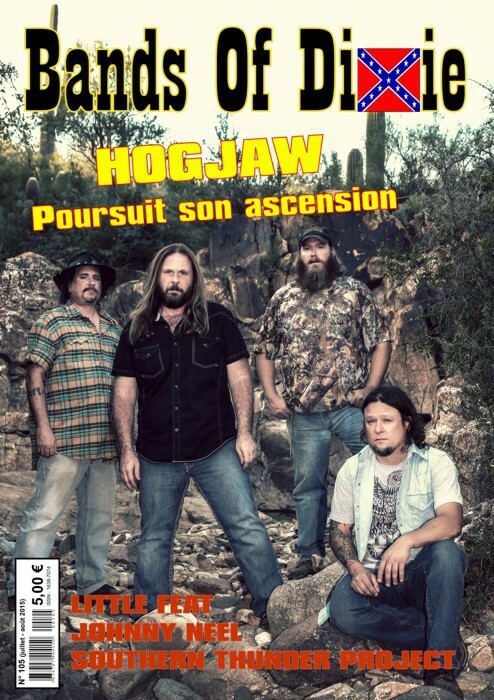 English version of the Bands Of Dixie interview with Hogjaw. 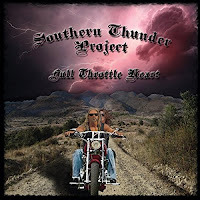 Southern rock is traditionally a matter of bands and, this, maybe even more than elsewhere. 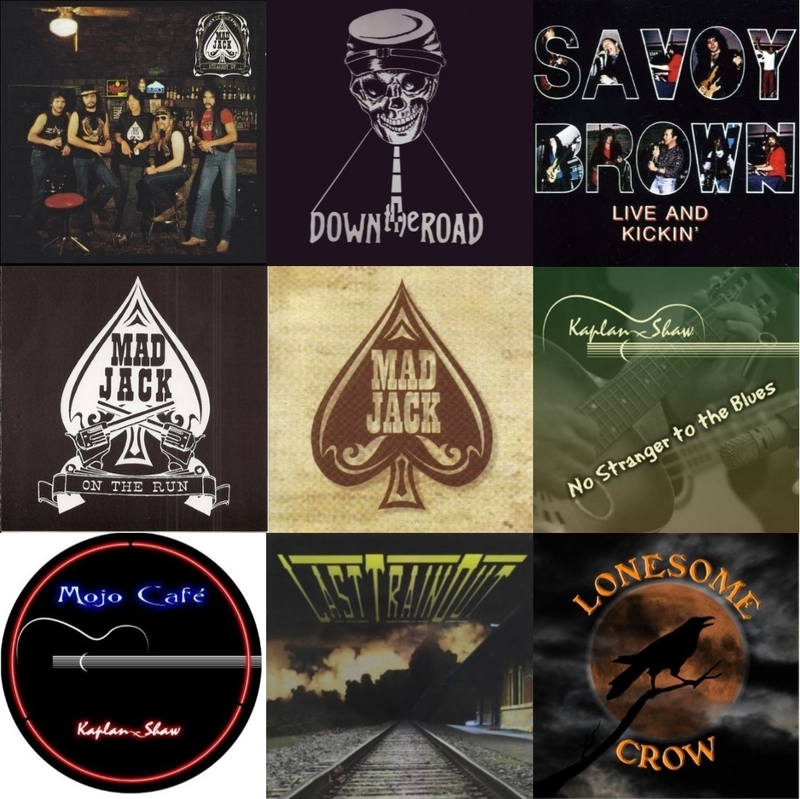 By the way, the "Band" term is frequently used in Southern rock group names, and browse the issue #50 of your favorite magazine and you’ll see that all the fifty best releases have been made by bands. But now is appearing an other form of creative organization, still collective, but more punctual and bringing together musicians from different origins. First were Brothers Of The Southland, then Dixie Tabernacle and - to some extent - Dusty King James and now comes the Southern Thunder Project. John Rehmel tells us about this project. 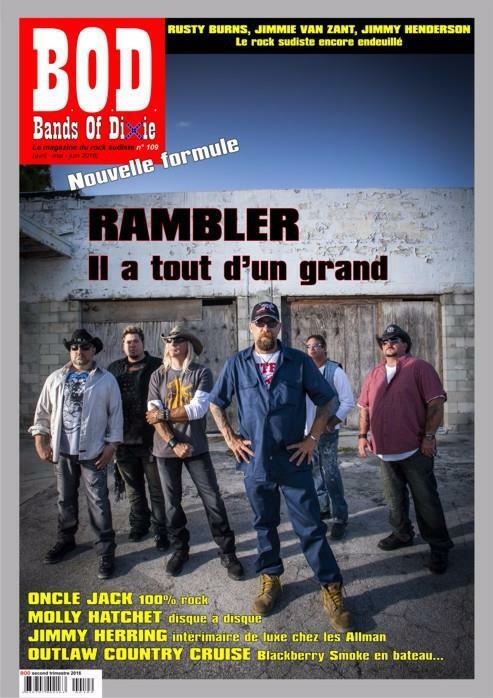 English version of the Bands Of Dixie interview with John Rehmel. A lot of events happened to Billy Crain since our previous interview. A dark period opened for him with a succession of misfortunes. He tells about it as well off course as its new record. Third interview subject: we know the Billy Crain qualities as guitar player but Billy appears increasingly to be also a nice singer. Doc Holliday is back on the road... what a surprise! To talk about this Doc Holliday new start, was it a better than to meet Eddie Stone, the historical keyboard player of the band? The opportunity to talk also about his solo career and his adventures with Grinderswitch, Wet Willie, the Winters Brothers, etc. A lot of readers are keeping in mind the noteworthy Gig Michaels interview from 2012. It was natural for Bands Of Dixie to offer a new interview with this colorful figure. The opportunity was a little overdue but finally the new Swamp da Wamp album is out... We talked about it with Gig. January 2016 addition: this interview was done September 2015. Gig Michaels died January 3, 2016 just hours before his 52nd birthday. The death of this fabulous and endearing artist is a great loss for all the music lovers. 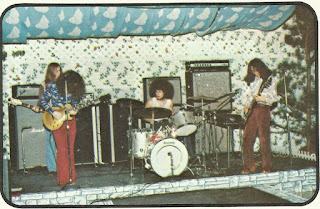 English version of Bands Of Dixie interview with Gig Michaels. 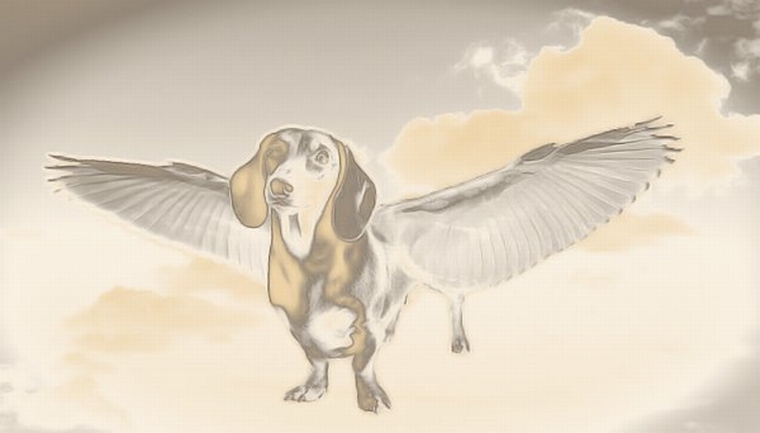 The music posted on Skydog's Elysium is either out of print or very hard to obtain. 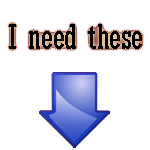 You are encouraged to buy anything you like, if available at all. 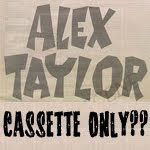 If you are the owner of music posted here and want it removed, send a message and I will comply. Goodbye Forever - Tired of fighting a war of bloggers! Good bye! 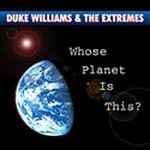 Duke Williams & The Extremes - Who's Planet Is This?